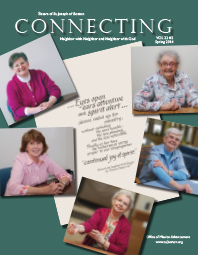 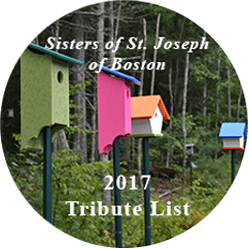 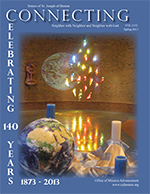 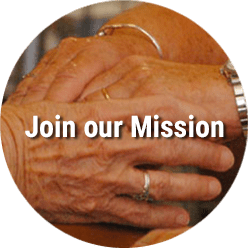 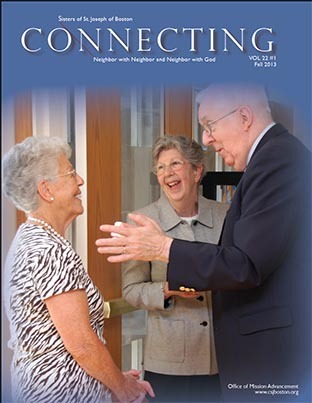 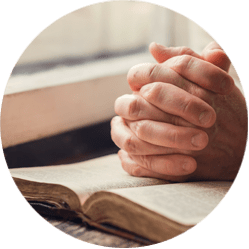 As this issue of Connecting goes to print, spring has blossomed, summer is on the horizon, and a deep spirit of appreciation is in the hearts of the Sisters of St. Joseph for you, our donors and benefactors. 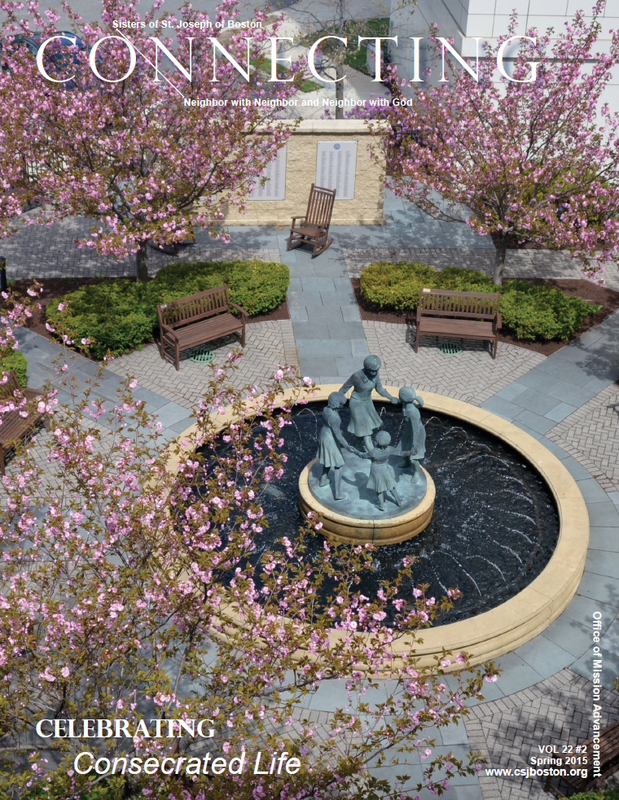 As I gaze out my office window a long- standing maple tree is budding forth with wisps of spring green. 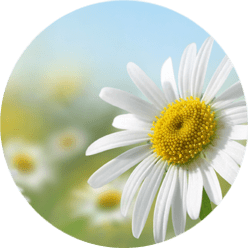 Natural beauty is emerging to give us new life and new hope, something much needed in our city and world after the senseless tragedy of the Boston Marathon bombing.